Start taking classes at Bowen's Tiger Rock Martial Arts and other studios! 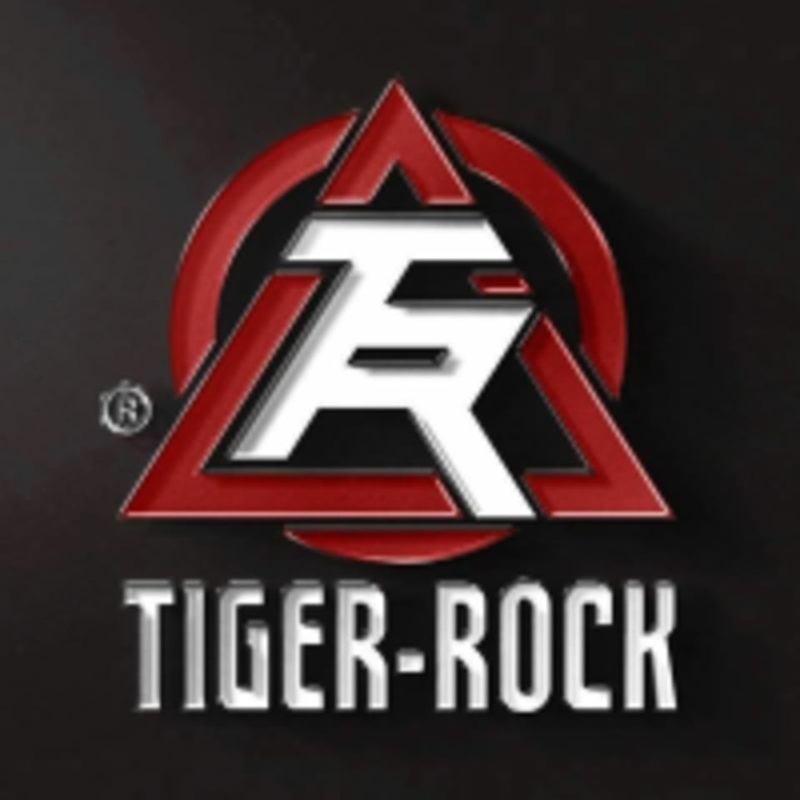 Tiger-Rock Martial Arts in Cherokee County, GA has proudly served Woodstock, Holly Springs, Canton, and the North Atlanta community for over 20 years. Through their innovative martial arts instruction and fitness training that emphasizes what the student does right, Tiger-Rock Martial Arts physically and mentally challenges each student to not only be the best martial artist they can be, but the best person as well. Tiger-Rock Martial Arts is more than just your neighborhood martial arts academy — they are a place that truly aims to change you and your family’s life! Wear comfortable clothing you can move around in. Please arrive 10-15 minutes early so we can greet you personally and give you a tour. We enjoy learning about what you would like to accomplish in beginning your training. Bowen's Tiger Rock Martial Arts - Woodstock is located at 1025 Rose Creek Dr Woodstock, GA. They're located across from the Rose Creek Publix and in between Donovan's and the UPS Store.